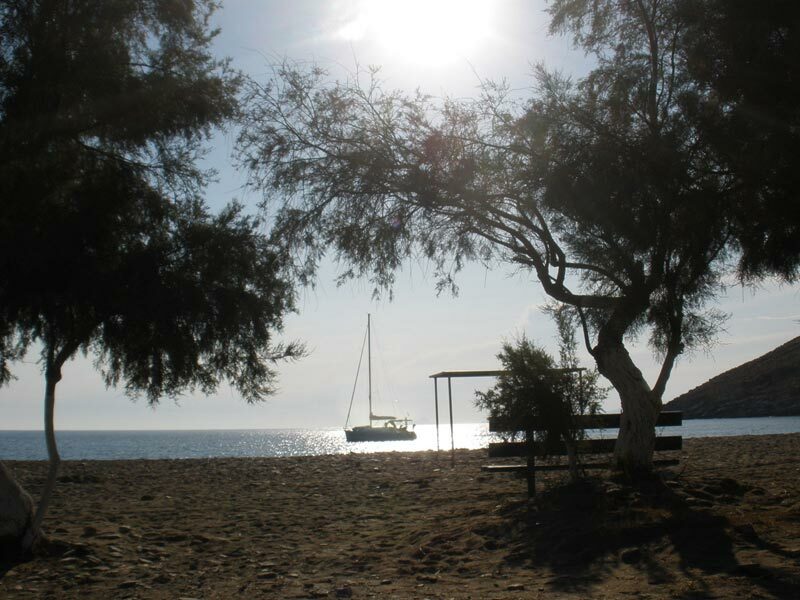 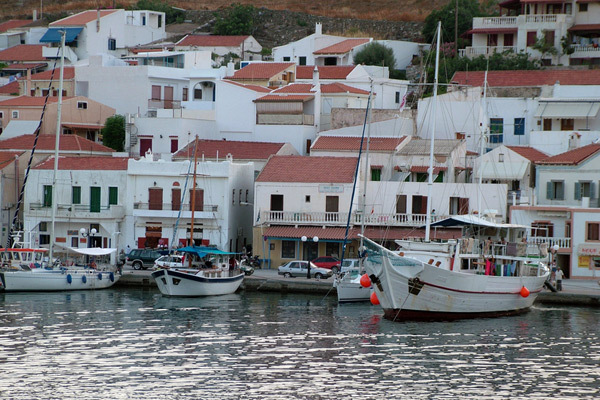 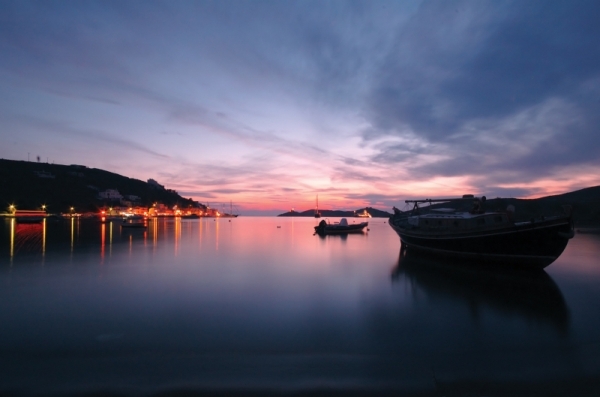 (Tzia) is very close to Athens and offers relaxing vacations and pristine beaches. 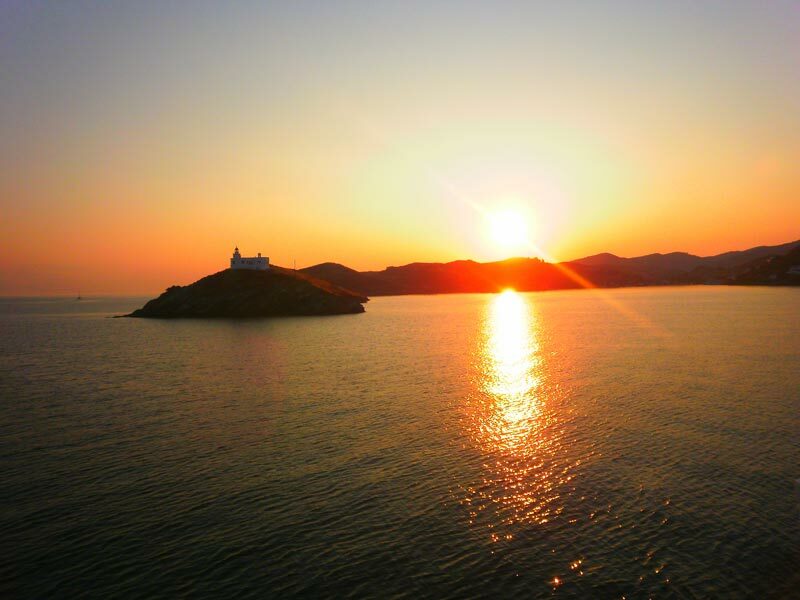 The picture of the island that remains is of little valleys with vineyards and orchards between mountainous masses, leading to idyllic coves. 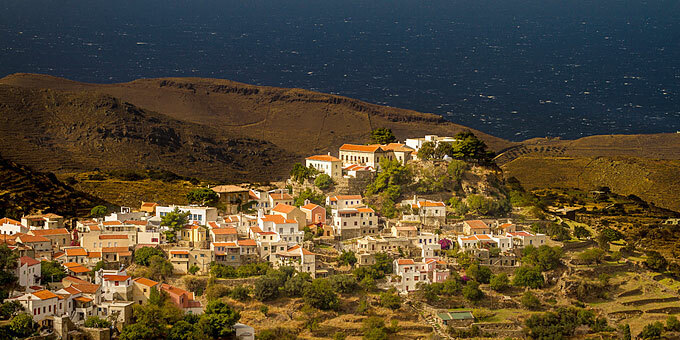 One and two storey houses with tiled roofs, stone-paved alleyways, chapels, windmills, and monasteries, the most important of which is the Kastriani monastery.